See what advice radio personality Tracy G has for balancing both your personal and professional life. 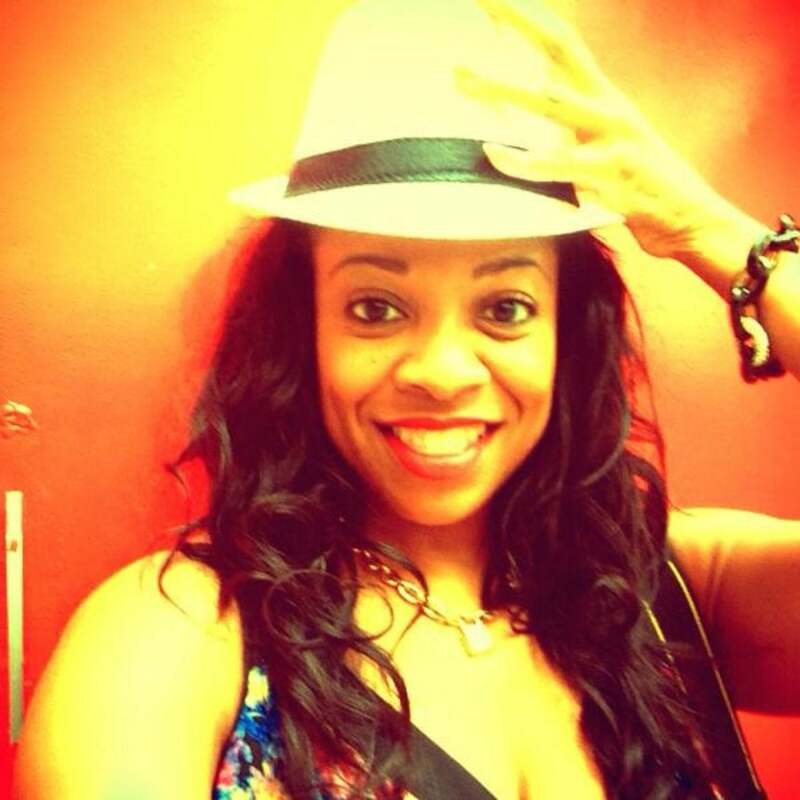 Sheena Allen shares the story behind her success, and why you sometimes have to give to get. 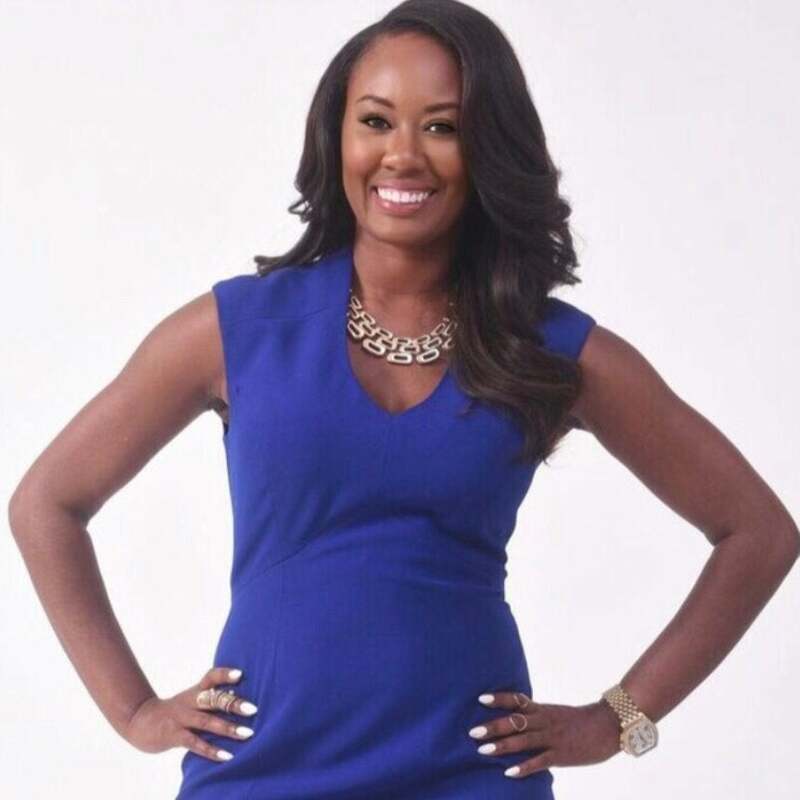 See how certified empowerment coach Brittany Garth went from being unfulfilled and nearly homeless to helping other women realize their potential. See Madison Gibbs' journey to the crown and how she turned disappointment into destiny. Being the daughter of Bishop T.D. 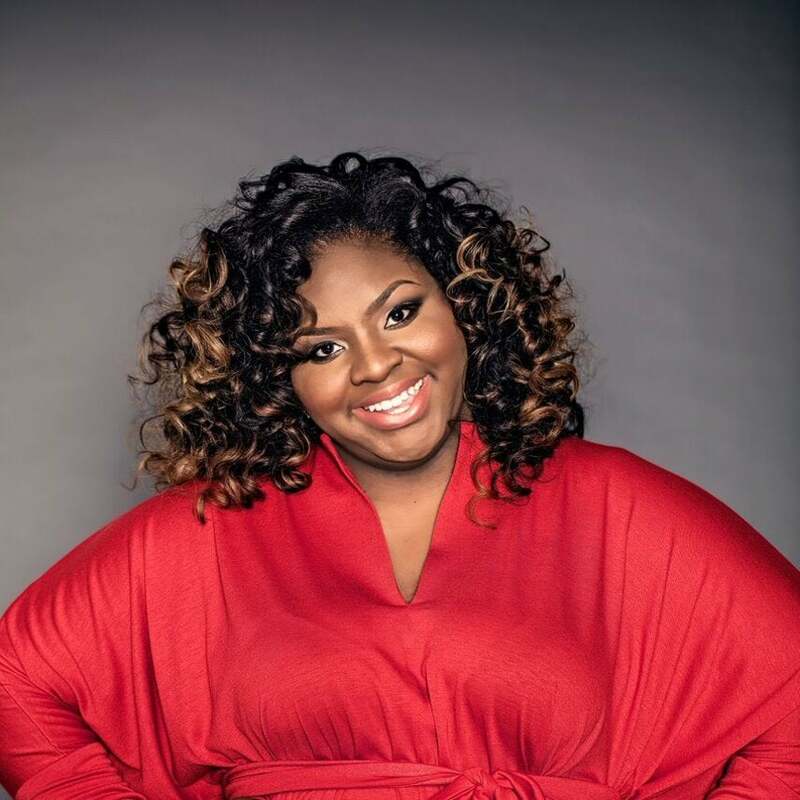 Jakes has not spared Cora Jakes Coleman from life’s storms and her tips for growing your faith. See how Charmion Kinder found her passion and her habits for success. 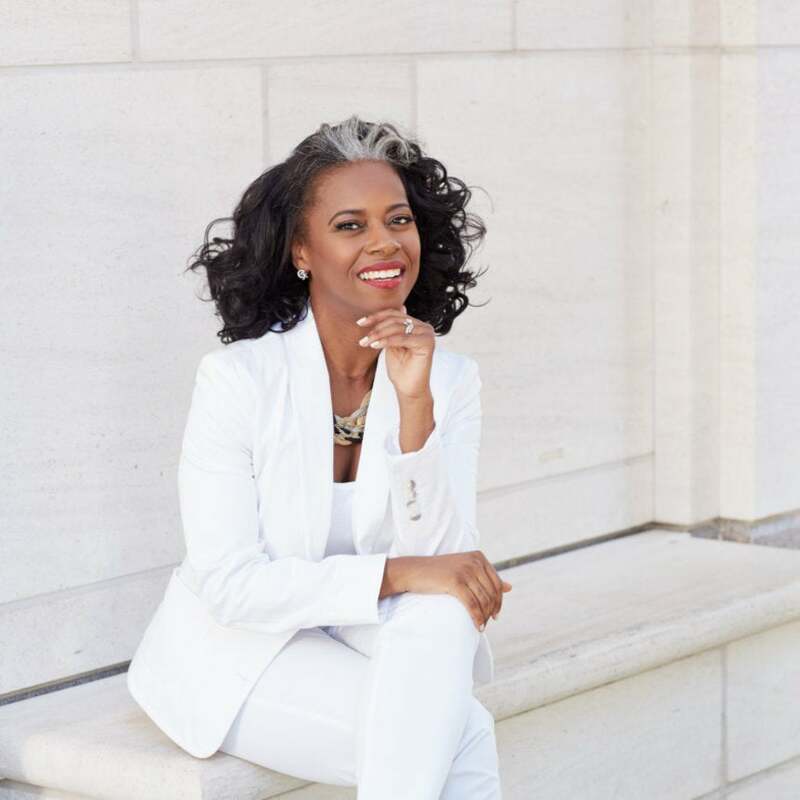 Tanya Van Court is part of the growing number of Black women successfully launching startups in Silicon Valley and cities around the country. As Crystal Worthem settles into her new role as Ford's marketing director in Dubai, she shares her strategies for creating a life and career you love. Fashion blogger Kelly Augustine shares how she turned her love of fashion into a full-time job with Gwinnie Bee, a clothing subscription rental service for sizes 10 – 32. A client project gave Charrell Star Chiger the opportunity to meet and work with Maya Angelou. Find out why she calls Angelou's words of wisdom the best career advice she's ever received. 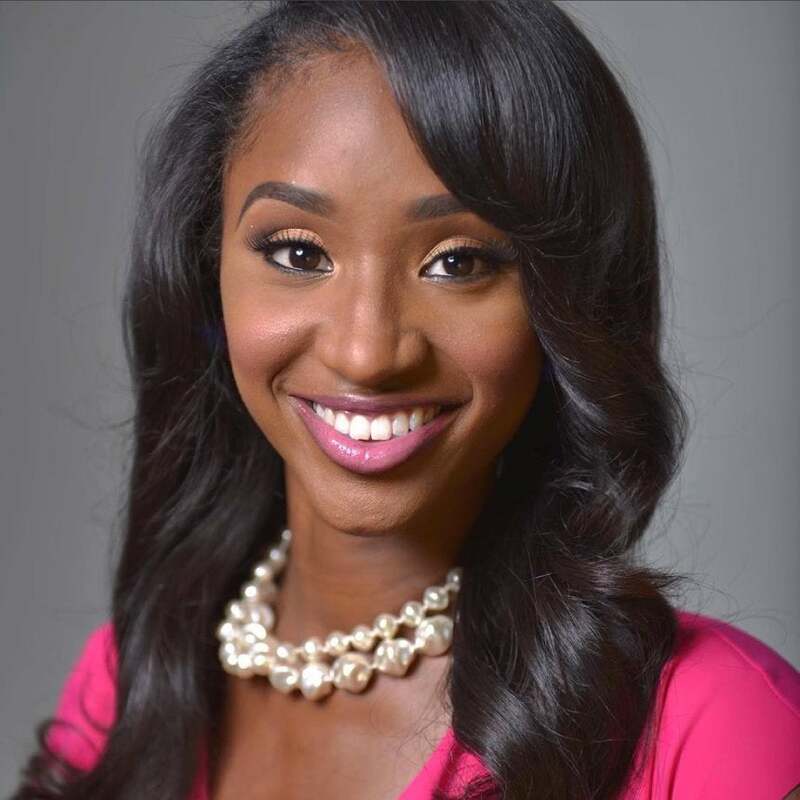 ESSENCE Network: Founder of Up In the Air Life Shares 3 Destinations Every Black Woman Should Experience! Up in the Air Life creator Claire Soares shares her top travel tips and three destinations every Black women should visit. See how life strategist Sheri Riley made a living on helping others live their best life. See Tia Mowry's secrets to success and discovering wealth through health. The holiday season has arrived and Chef Millie Susan Peartree is here to serve her tips for holiday dining, whether you are the hostess or guest. 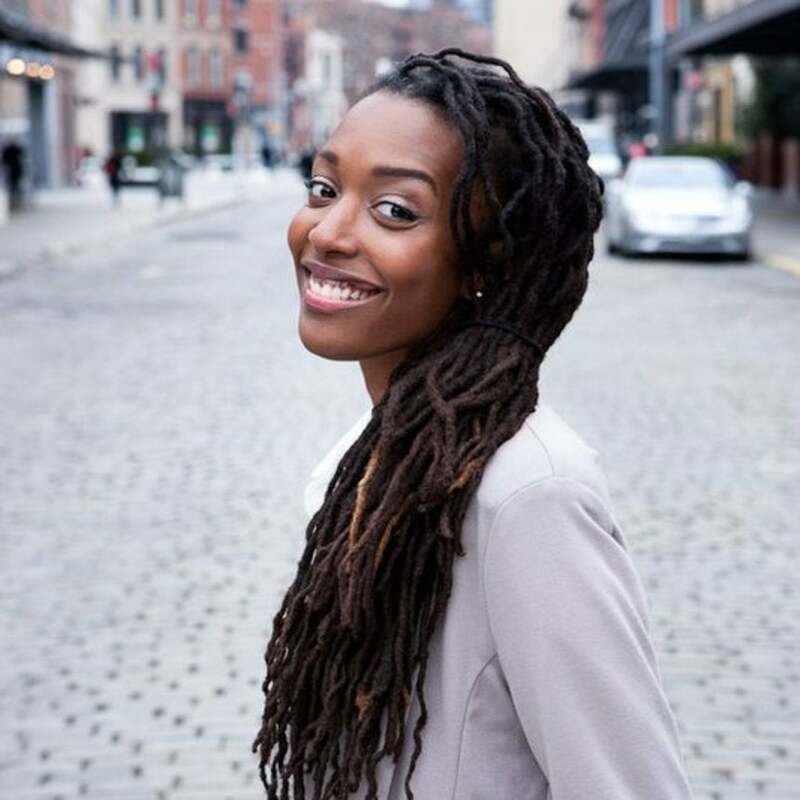 See how actor and YouTube vlogger Franchesca Ramsey charted her own path to success, one video at a time. As general counsel for Toyota, Sandra Phillips runs the global car company's North American legal office. 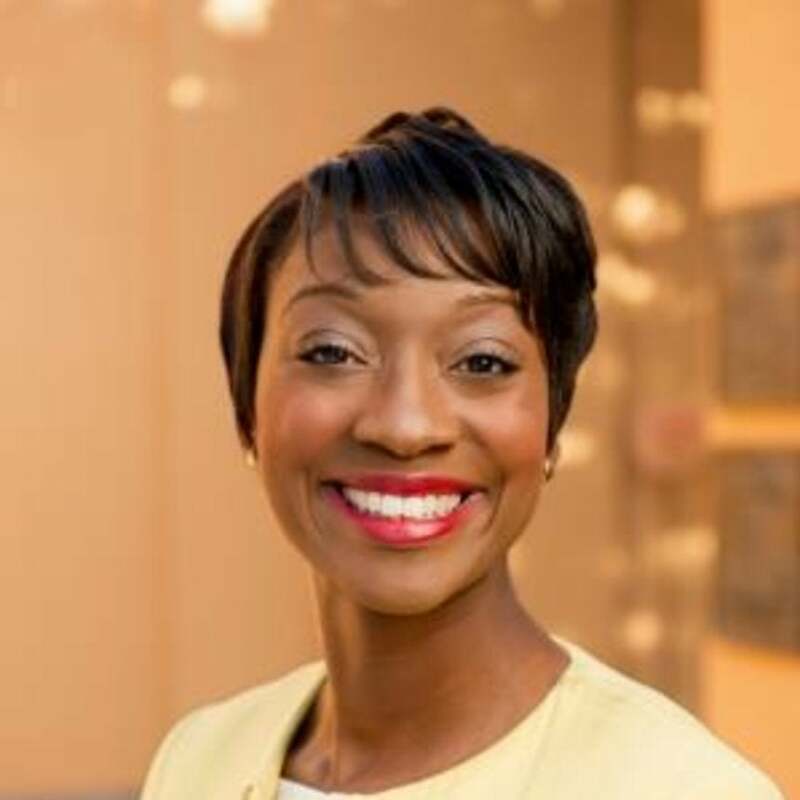 See how she turned her communication skills into a C-suite career. 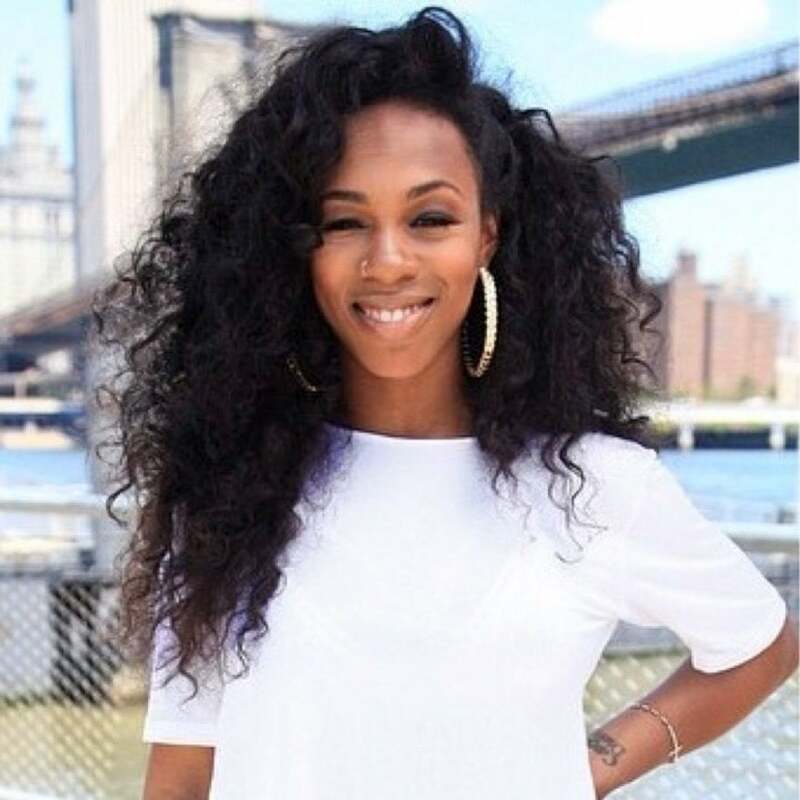 See Kelly Hill's journey to being a product entrepreneur scouted by Macy’s. See how singer and songwriter Kayla D. Shelton became a designer and entrepreneur building a business in chic, functional fashion. 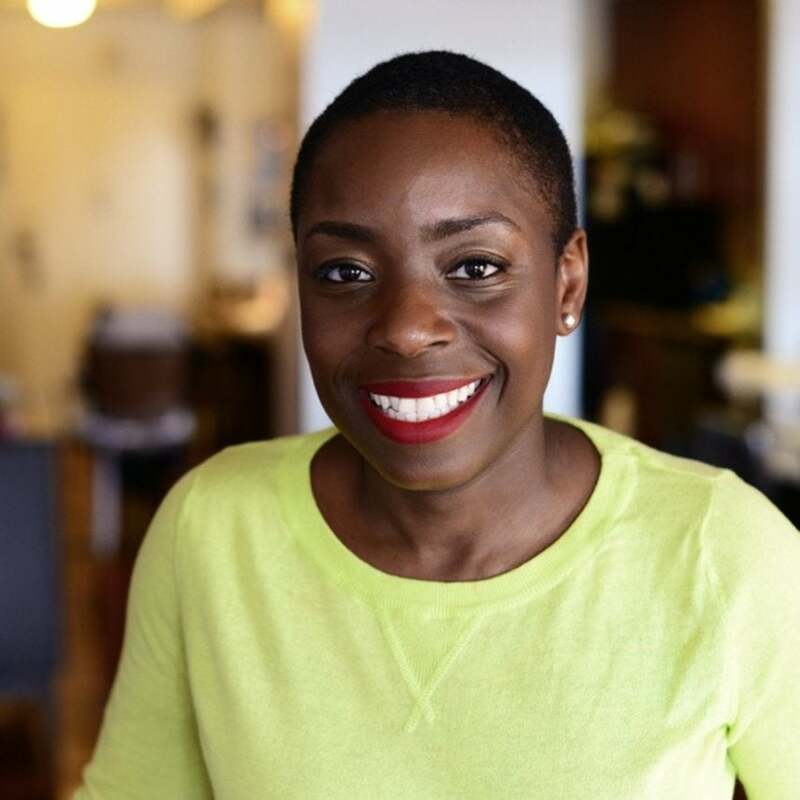 See how Nana Eyeson-Akiwowo created a global nonprofit and her tips for changing the world.